Have you ever scanned a restaurant’s wine menu only to nervously wonder how on earth you’re supposed to pronounce the name of the wine when it comes time to order? You try to practice a few options under your breath, but at the very last moment you order a Coke to save yourself the embarrassment of a flubbed chenin blanc pronunciation in front of new friends or colleagues. Back in the US, it’s no big deal if you botch the name of the wine. Others around you are probably doing the same thing. Besides, you could always just point to the one you want. 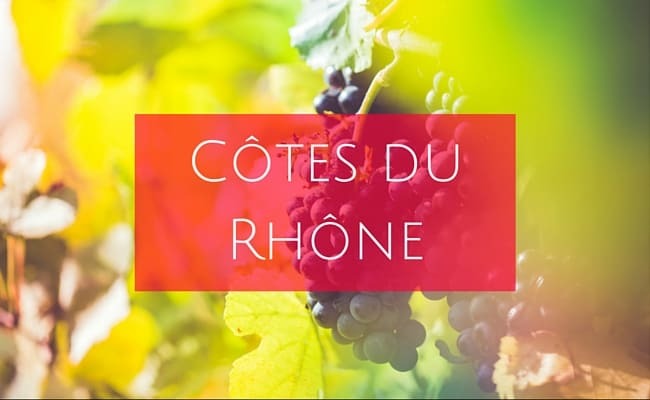 But if you’re visiting France and want to get the name of the wine right, this post is for you… Tom’s joining me today and together we’re cluing you in on how to pronounce French wines. Let’s get right into it. 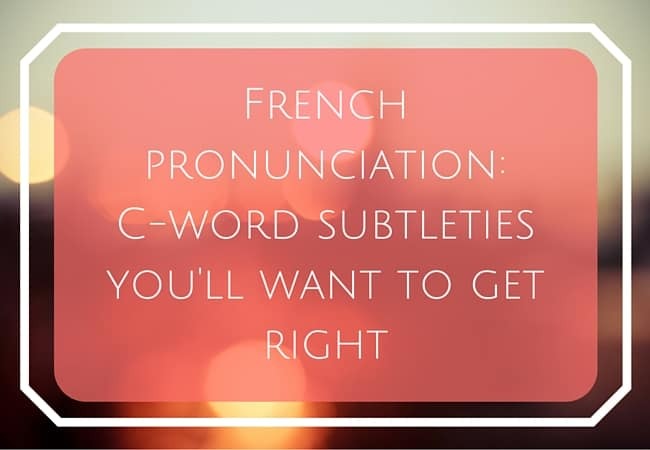 Most people aren’t going to nail French wine pronunciation and sound exactly like Tom (if you’re new around here, Tom is my French husband who makes an appearance here from time to time), but just do your best. 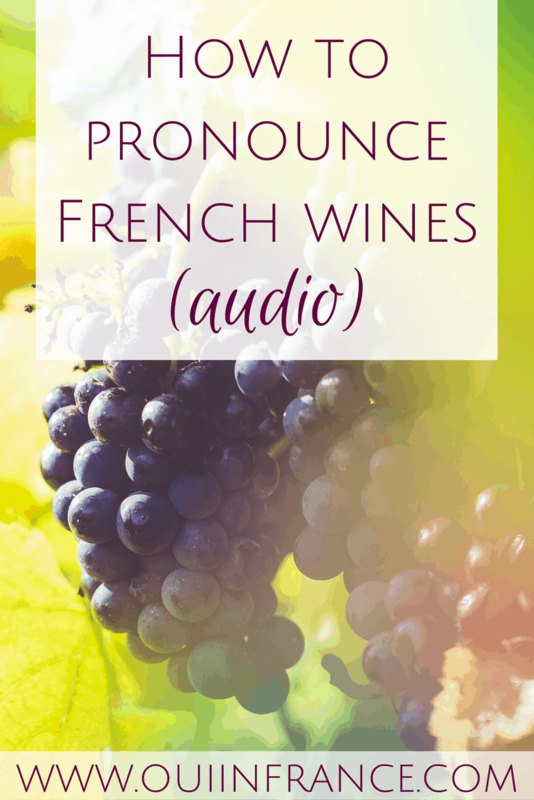 Below you’ll find out how to pronounce French wines like a French person in French. 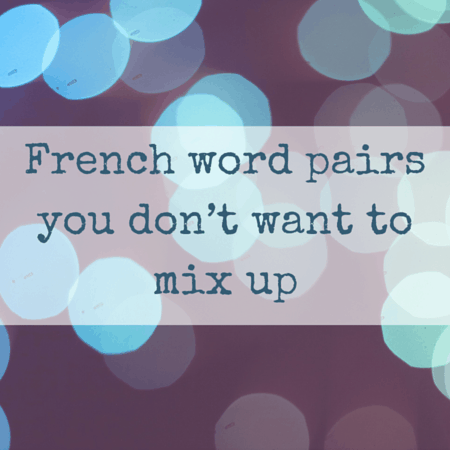 But be warned, if you get too fancy and bust out your perfect French pronunciation somewhere other than in France, your friends might tease you for being “so French” and not pronouncing the wines like an English speaker. Some of the words below are regions, grapes and wine types — all words you’ll want to get right! (but if you don’t, it’s no big deal. At least you tried!). And by no means is this an all-inclusive list. 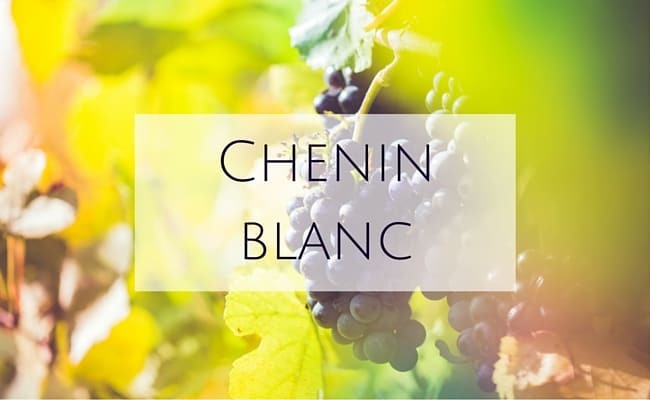 Just a few of my faves like chenin blanc pronunciation. 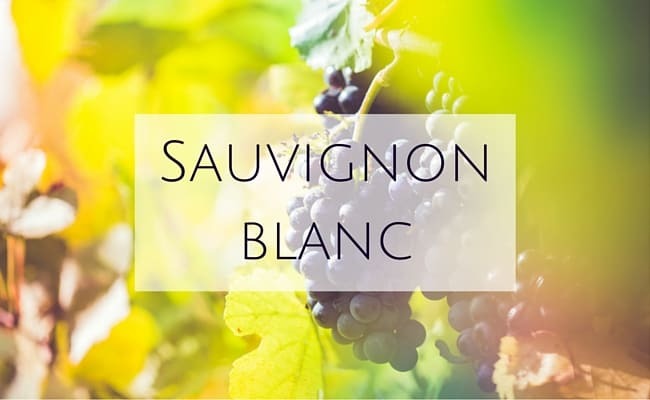 The green-skinned sauvignon blanc grape is found in Bordeaux, the Loire Valley and other regions and is used to make white wines. It is now grown worldwide. I love New Zealand’s sauvignon blancs too. Here’s how you say it. From the Nantes area, this dry, light-bodied white wine is a must-try if you’re ever in my ‘hood. 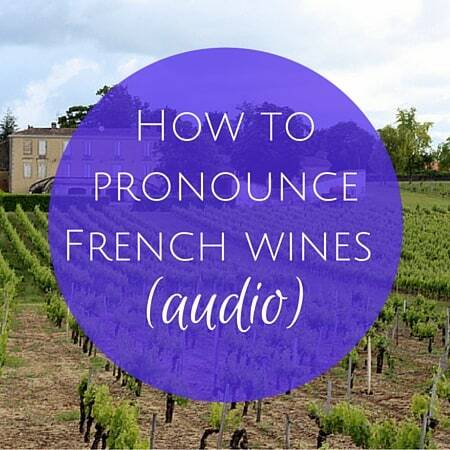 See, learning how to pronounce French wines is no big deal. Easy, right? 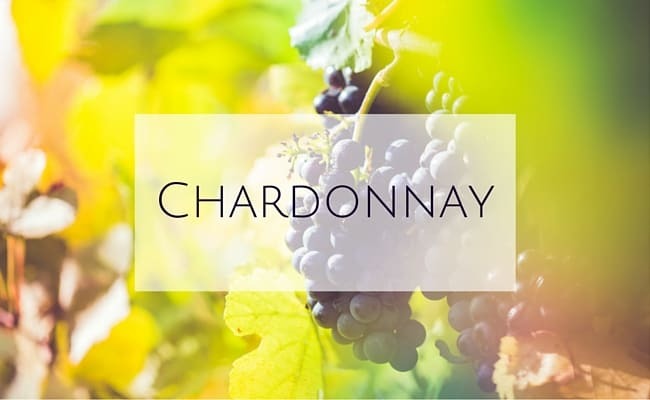 Do you have a favorite French wine? Merci Tom et Diane. I will have to practise with Chenin and Cabernet, otherwise not too bad. De rien! Have a wonderful week as well! It is wonderful to know how to pronounce these wine properly. Thank you Diane and Tom. I don’t think it’s embaraasing at all to misspell wine names, but I have many foreign friends who could use Tom’s help! I love french wine…. oh well, I love wine in general but french wine has a special place in my heart for a number of reasons…. I recently visited Bretagne and then visited Nantes…. and their Muscadet was sublime…. I absolutely loved it…..and of course…. I accompanied it with a bunch of oysters……it was a real treat…. And I would drink it by itself any time….. I have tried Muscadets here in the States (I live in AL, and here it is an uncommon finding, so I usually buy it every time I found one) and have never tried one like the one I had in France. 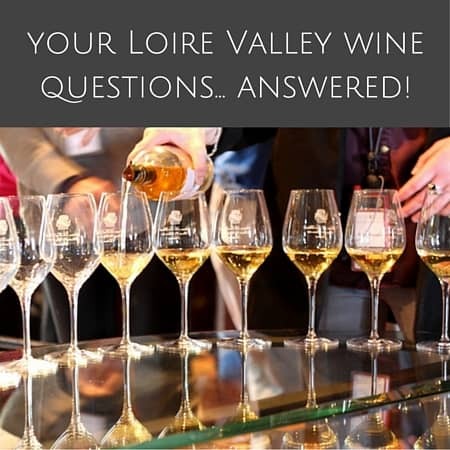 I would love to know how has France changed your teste for wine…. and your opinion about wine in general. Here it is so expensive and often is seen as a luxury item and (particularly in the south) as something bad…. cannot even drink it at the park. And finding somebody who enjoys wine and knows something about it is a challenge here in AL. Born to a european family in South America, I am just an implant here, and wine has been present in my life since I remember, and I have never ceased to learn about it (and enjoy it)…. 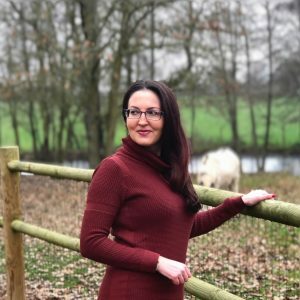 Finally, I love your blog….. I have been reading it for quite some time…. It has helped me understand many things, allowed me to discover some and confirmed others…..I read it every time I can and I love learning from it. Thanks for writing and sharing. Hugs.